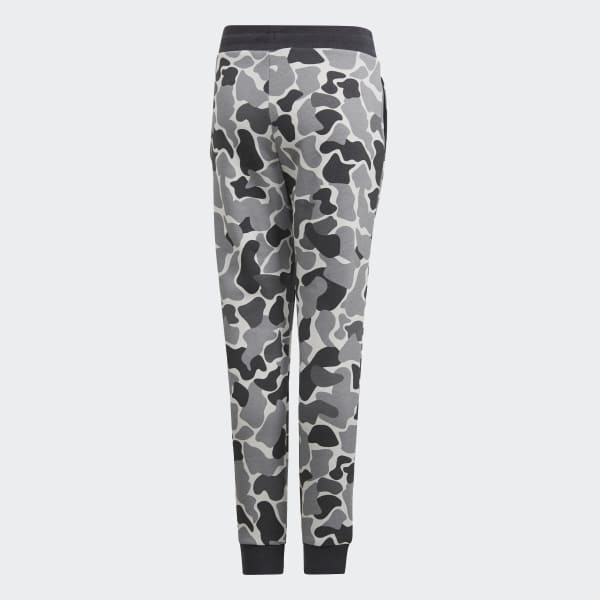 Fleece camouflage print pants with a dip-dyed effect. 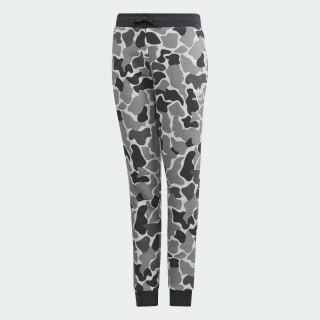 Inspired by streetwear style, a distinctive dip-dying technique gives these camouflage print pants an eye-catching fade. They're made of soft fleece for a cozy feel.